News reading platform Flipboard has purchased rival service Zite according to blog posts from both camps. Zite was owned by CNN and as such, content from the 24/7 news network will now appear on Flipboard – redesigned especially for mobile audiences. We’re told that the majority of the Zite engineering team will join Flipboard and that the standalone Zite app will be phased out. Moving forward, the technology behind Zite will be injected into the Flipboard app in the coming months. 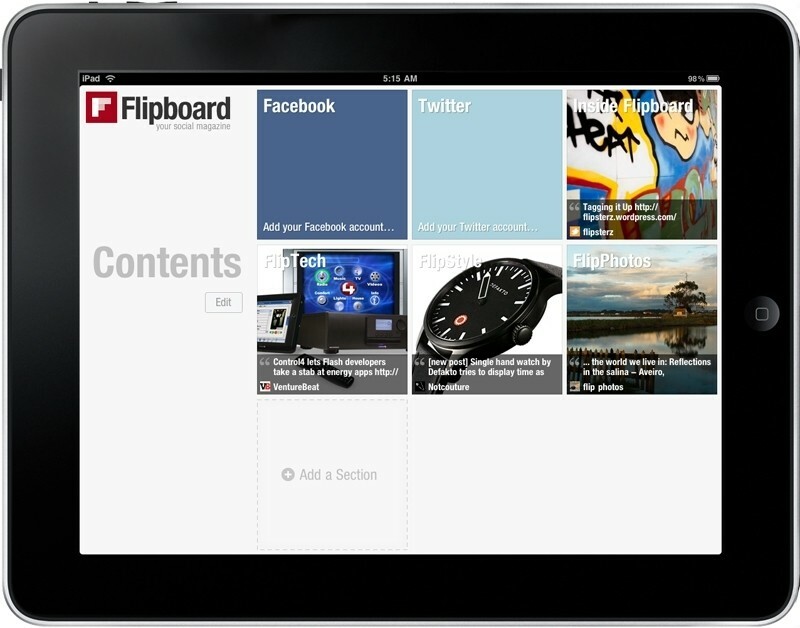 Until then, Flipboard will support the standalone Zite app. Existing Zite users will be able to use their login credentials to create a Flipboard account according to CEO Mike McCue. It’s unclear exactly how many users each service has amassed but we do know that Zite’s user base is smaller than Flipboard’s by a decent number. The executive did point out that Flipboard is adding 250,000 new users each day so the total user base is likely quite high. Terms of the deal weren’t mentioned in either announcement although CNN is reporting the deal is valued at $60 million. CNN acquired Zite back in 2011 during the news aggregation heyday with hopes that it would ultimately strengthen the company’s mobile presence. Zite may very well bolster Flipboard’s platform but there’s still some pretty stiff competition in this space. Facebook launched its own standalone news reader app called Paper a month ago while another service, Pulse, was picked up by LinkedIn last year.